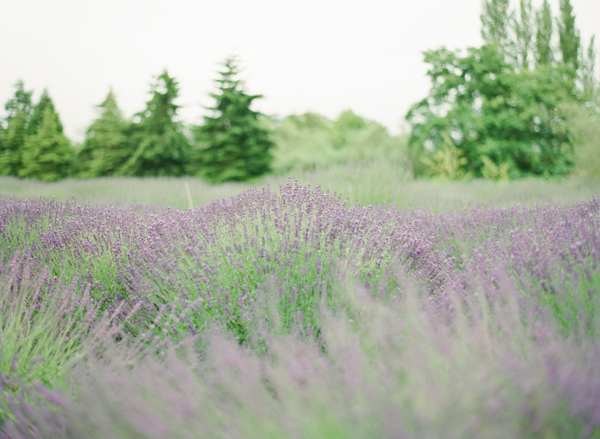 So much of the landscape here reminds me of France. 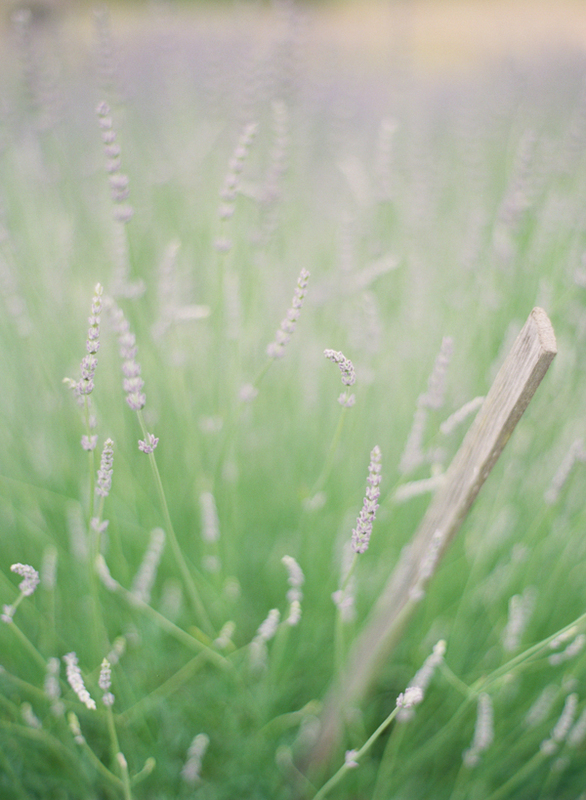 It's so beautiful. 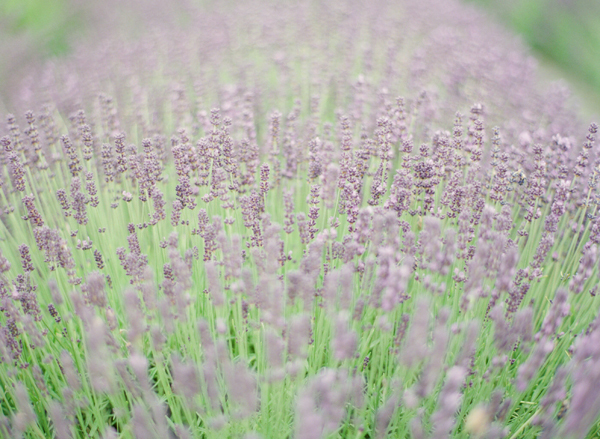 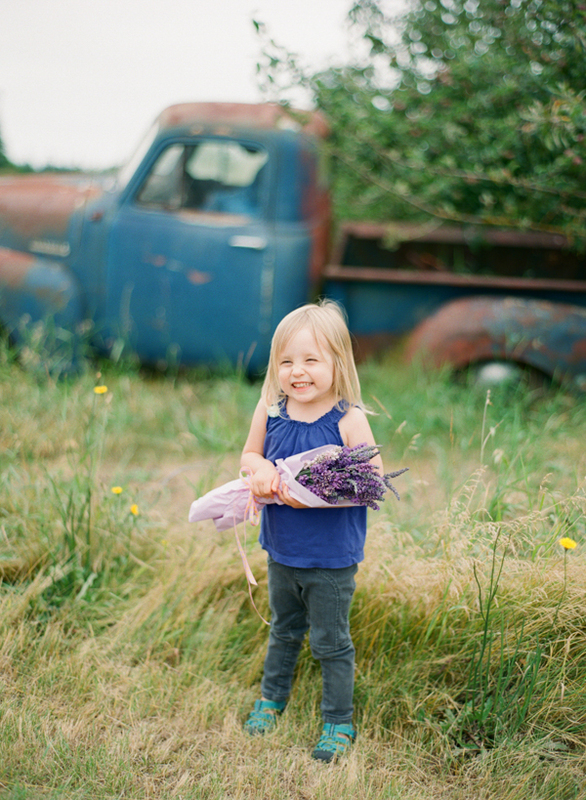 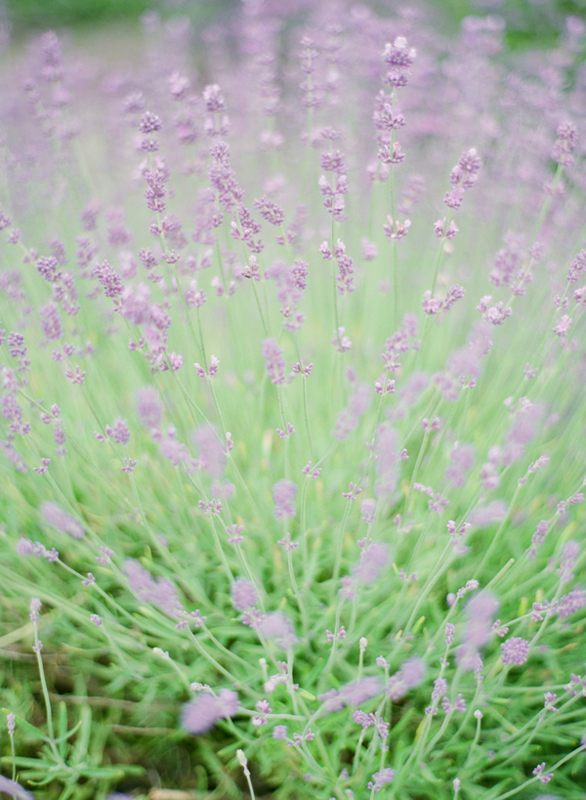 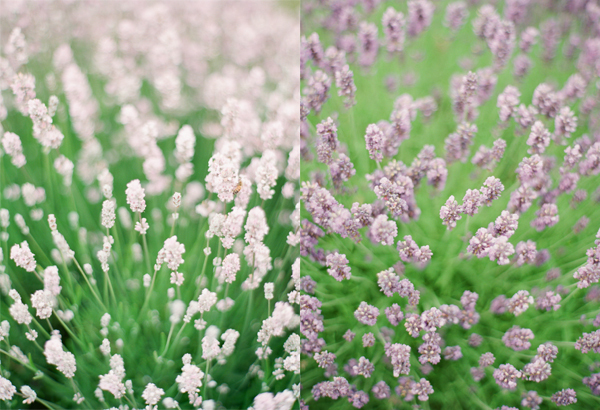 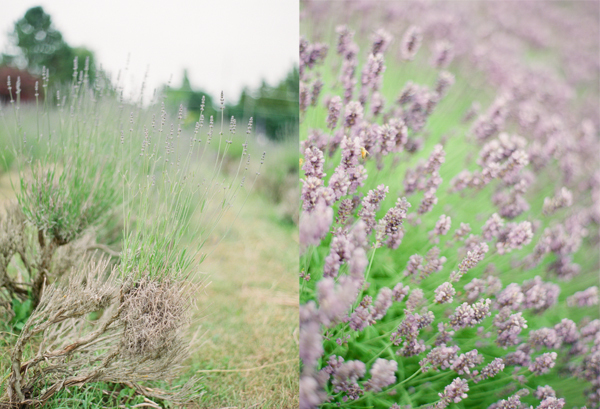 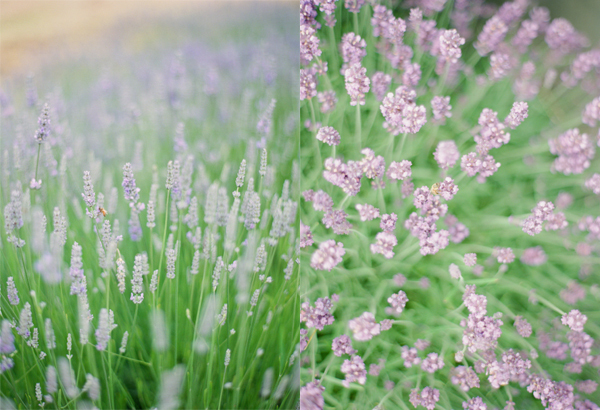 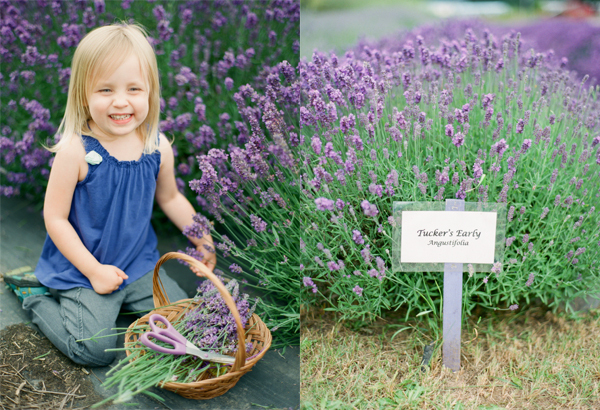 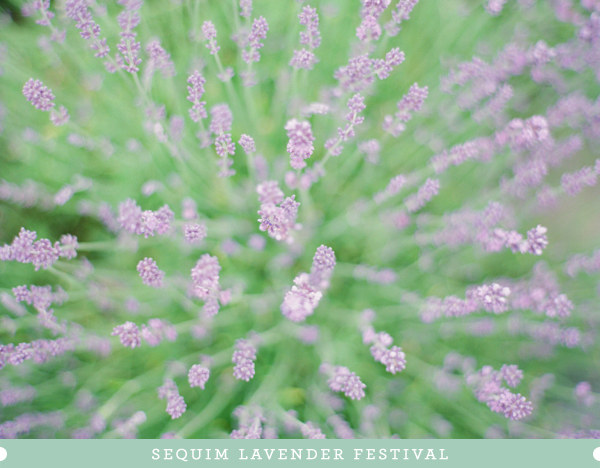 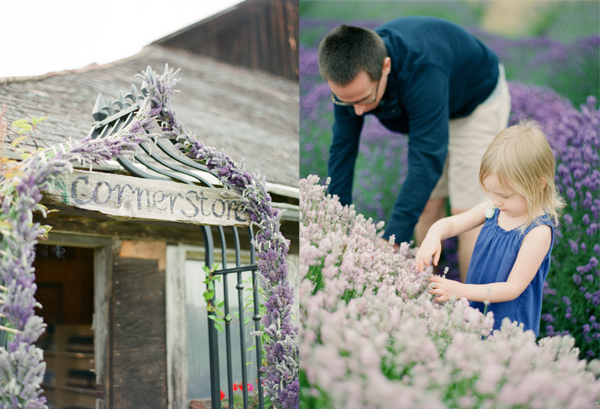 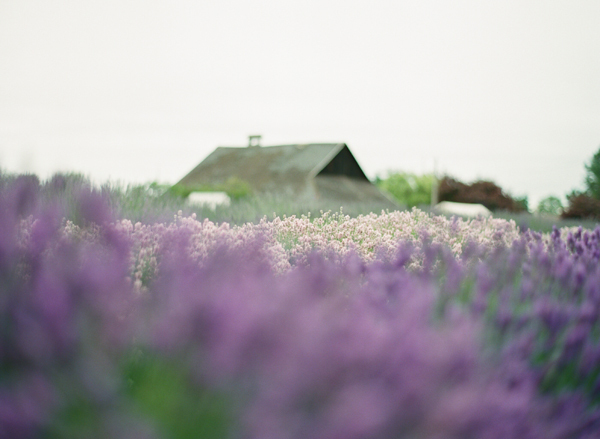 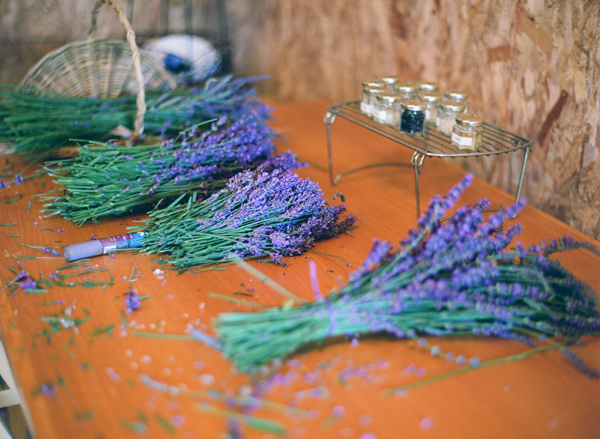 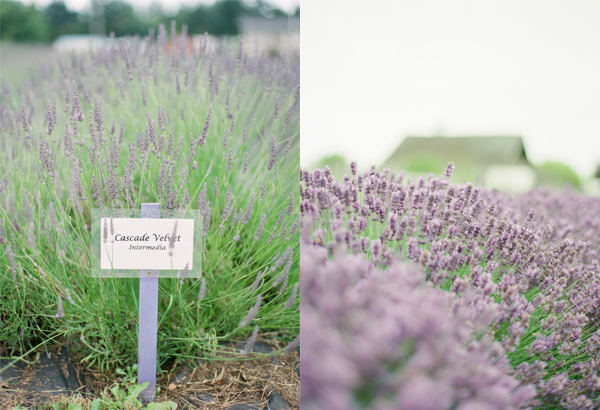 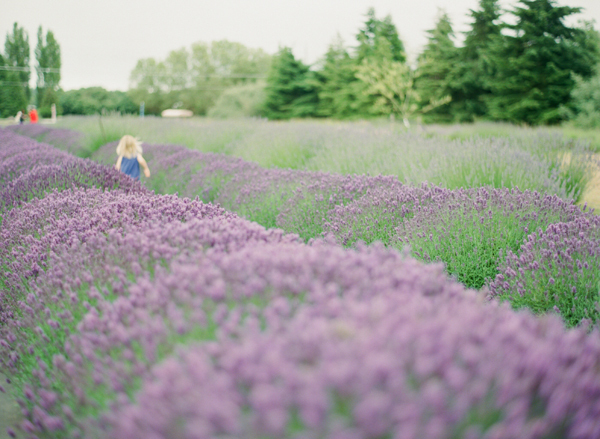 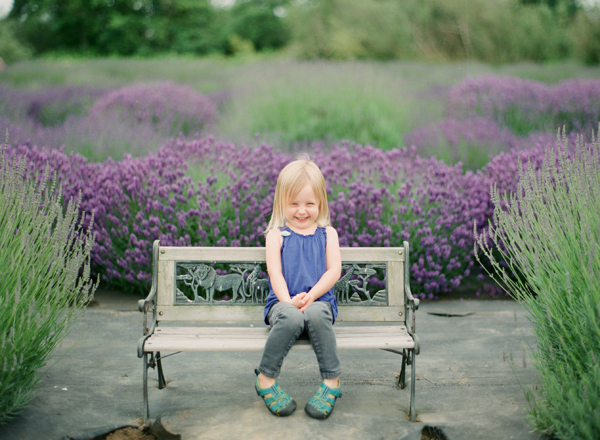 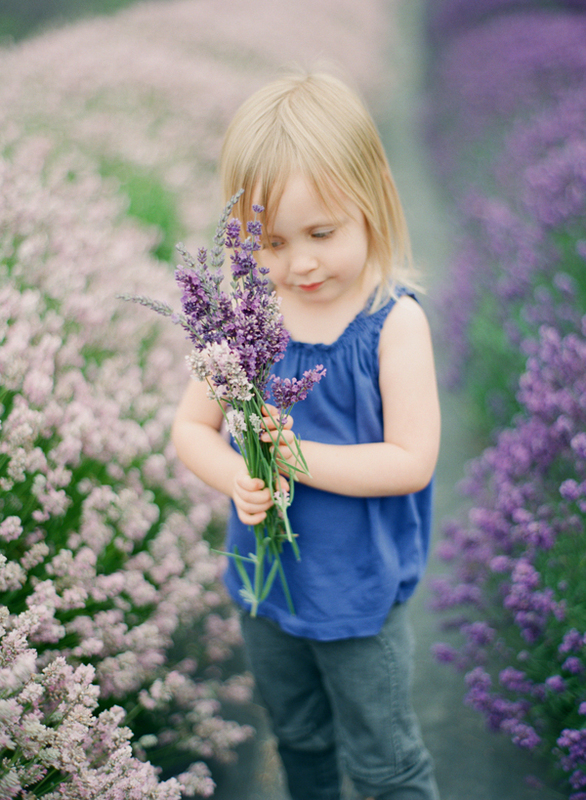 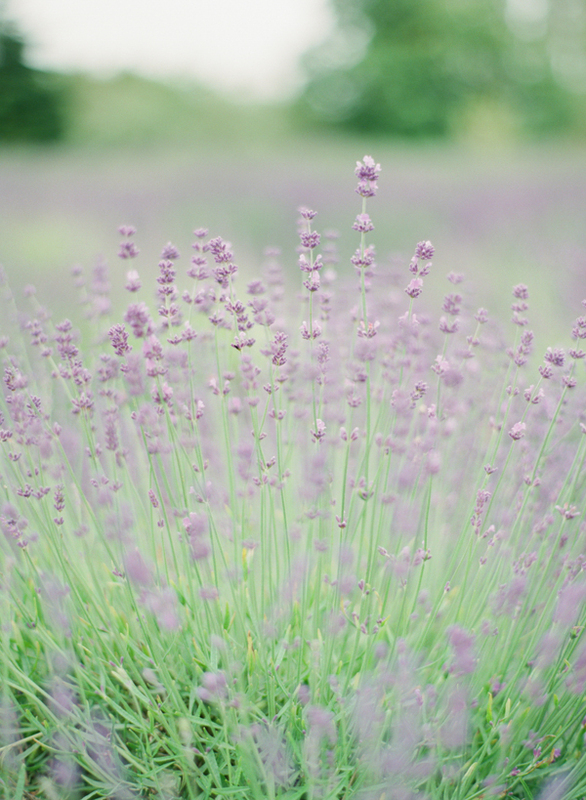 If you'd like a print of one of the lavender images, they can be ordered in my PRINT SHOP. 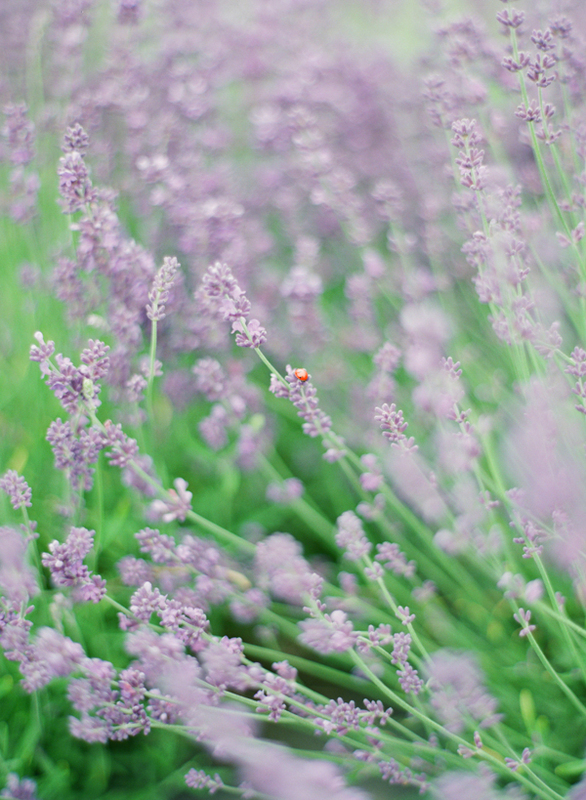 The one with the ladybug is so neat!